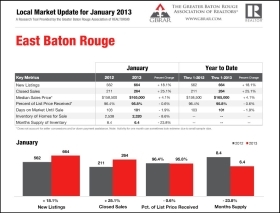 Baton Rouge Condominium Market 2011-2012 Correction Brutal. This segment of the market was ripe for such an extended correction based on the froth in this segment. See the numbers below. Basically, the Average Sold Price declined another $6,900 or -4.8%. The Average Sold Price Per Sq. Ft. declined again $5.21/sf or -4.5%. The Median Sold Price declined another $6,350 or -4.7%. Number of sales decline close to 8%. Average Days on Market increased by 42 days or +40%. AND, the current Pendings have an Average Days On Market of 242 days. Worst of all is that Total Distressed Sales climbed 54 sales or +91.5%. This chart below was from one of my condo appraisals in late 2011 in 70809, not the entire condo market. 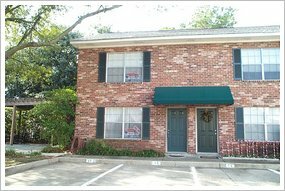 NOTE: Based on information from the Greater Baton Rouge Association of REALTORS®\MLS for the period of Februar 1, 2010 to February 29, 2012. 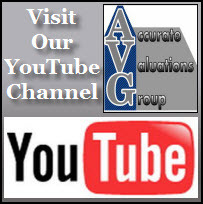 This information was extracted on Sunday 03/03/2012 from GBRAR. 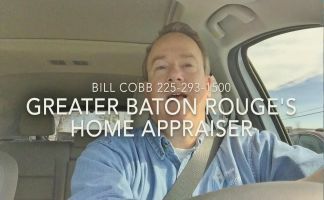 Study Completed by Bill Cobb Appraiser and Housing Reporter with Accurate Valuations Group.